We are heading into the fall season, and what better way to switch up your retail than to offer the latest makeup trends! Women are always ready to take on the latest, and greatest when it comes to lip, cheek, and eye pallets. This year - Its all about NUDES! MEET THE NEW NUDES FOR EYES AND LIPS... Create countless looks with the Mattified shadow collection, seven richly-pigmented matte neutral shades needed in every makeup bag. Finish the look with Modern Matte lipstick, creamy lip color that glides on for beautiful and comfortable wear! Your clients will love their new look! Bring the heat to your salon/spa with the GORGEOUS new makeup line by Mirabella! Your clients will be seeing the sun with beautiful bronze powders/highlighters, and hot pink lips. Mirabella provides contemporary cosmetic products in timeless and trendy colors for all skin tones, plus professional artistry tools to help women create the, "Oh, wow!" feeling at home that they get when they look in the mirror after a salon make-up experience.! Your clients will LOVE the way they look, and this display will definitely get people talking! 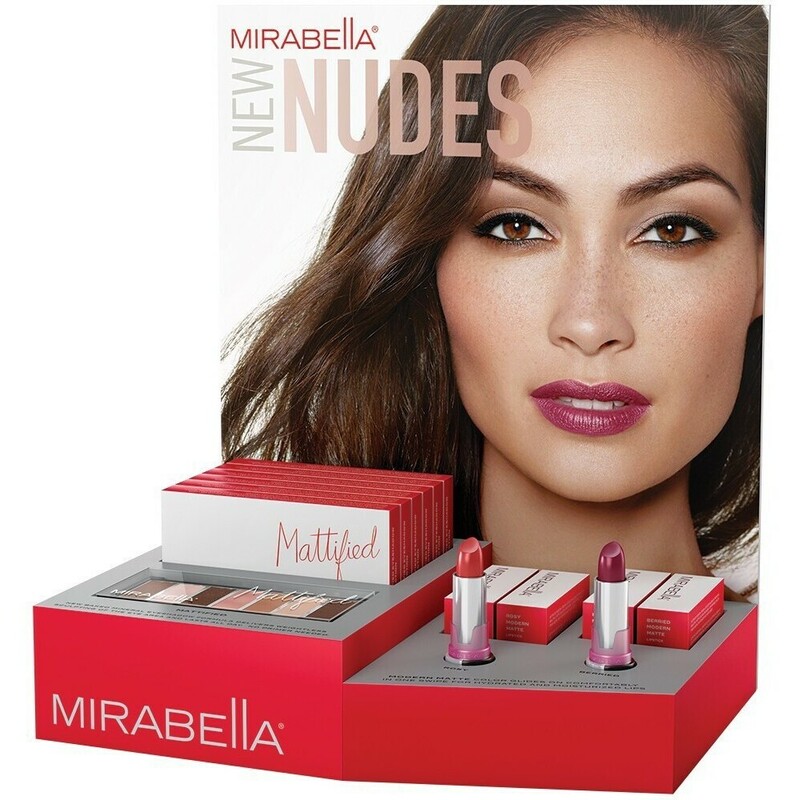 Make sure to Check out the entire collection of products by Mirabella! We've Got Crushes on Some Beauty Brushes! During the holiday season, your clients will be busy with lots of things, and won't have time to get ready for all their holiday parties and get togethers. This is when they will be coming to you, requesting makeovers. 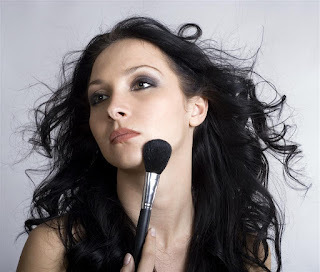 This is a great time to update and replace your make up brushes! We all know, these brushes don't last forever and with all new brushes, you will be ready for all your makeover requests. We carry a bunch of different brush sets here at Pure Spa Direct. Whether your looking for a full set, a small set, or even individual brushes, we have them! 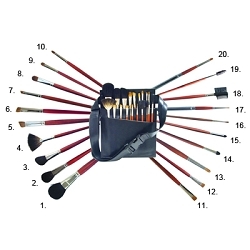 Also, brush sets are a great gift idea for retailing to your clients! Check out some of the sets that are great for gifts!